Long time, no see. I know that few days ago I said that I am back but I didn't posted anything, but from today things will change. Today's topic is e.l.f. 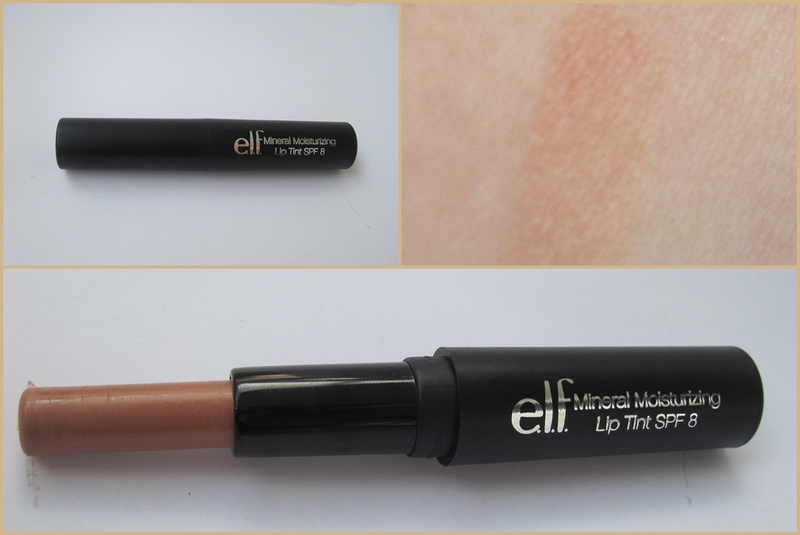 Mineral Moisturizing Lip Tint SPF 8 in shade Natural. you receive a good amount of product for your money. I really like it and recommend it. The only minus that I found I was able to partially fix it by using over it a clear lip gloss. So, if you wish a moisturizing lip product with a sheer tint of color, go for it! You can find it on e.l.f. website: e.l.f. UK and Europe or e.l.f. USA . Till next time, see you soon. Hello hello and I am back !